Himalayan crystal salt lamps are made from blocks of crystal salt rocks mined from the ancient dried up lakes at the Himalayan foothills. They come in various shapes and sizes. It was found that the miners doing the daily grind of mining of the Himalayan crystal salts from these ancient dried lakes though working deep down in the earth at depths of about 1500 meters surprisingly remained very healthy inspite of the extremely difficult working conditions there. It was believed that the reason for their good health appeared to be their close association with these salt mines they were working in. 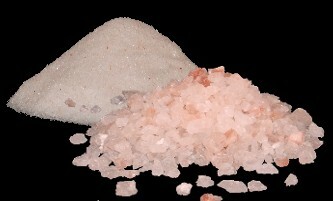 Since times immemorial salt has been used as a preservative for food. It is also known that hot water springs are full of health giving salts and rejuvenate one's body. Since olden times people have been coming to get rejuvenated and destress themselves, in salt mines and caves and getting a natural salt therapy. It has been found that salt mines have an excess of negative ion environment. It is known now that salt ionises the air naturally with negative ions. 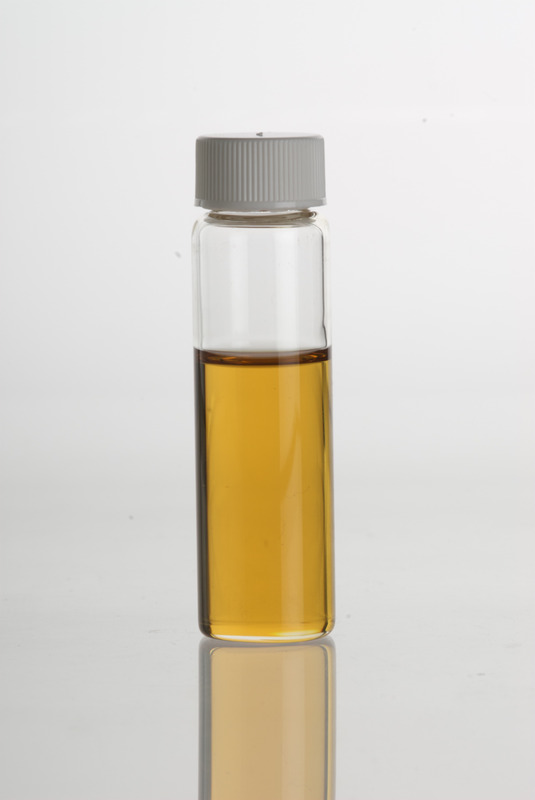 It has been established by way of published studies that negative ions have positive or healing effects on our body. They clean the air of pollutants and remove the positive charged ions. Himalayan crystal salt lamps are natural lamps made of Himalayan crystal salt. All electronic devices like TV's computers, mobiles, PDA's, microwave ovens. etc produce severe electronic air pollution in the form of electromagnetic waves and vibrations that are positively charged ions. Increase in nervous symptoms, stress, sleeping problems, concentration issues, increase in free radicals, allergy issues etc. It has been found that if we happen to be near a waterfall, the seashore, on a mountain top or closer to nature, we breathe much easier and experience a release of stress. This also happens after natural phenomena like rainfall and thunderstorms. the reason being that the natural production of negative ions during these natural phenomena produces negative ions which neutralise the positive ions present leading to excess of negative ions in the atmosphere and the consequent effects. It is very easy to produce these beneficial negative ions by using Himalayan crystal salt lamps. 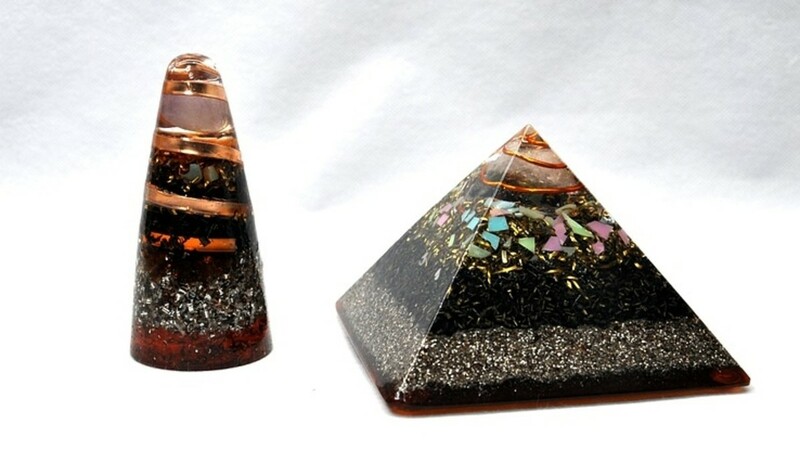 It is known that salt attracts moisture which condenses on the surface of the crystal salts lamp. Once the lamp is put on, the heated salt crystal causes moisture condensation on it which causes the electrically bound sodium and chloride to split into the positive sodium and negative ions. Simultaneously, the water evaporation causes it to split into 2 negative hydrogen ions and 1 positive oxygen ion. The resultant excess is a negative ion which combines with the positive ion in the surroundings to neutralize and ultimately remove all the positive ions and make the air dense with negative ions. This is a fast and on going process. 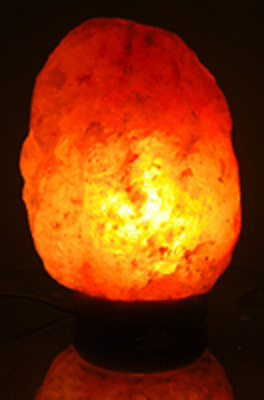 Using Himalayan crystal salt lamps make the process of producing negative ions simple and fast. Bring some plants indoors. they help to freshen up the air as well as remove certain air pollutants. Cross ventilate the house to get fresh air in. Use fresh air exhaust fan to remove stale air and smoke from the kitchen as well as draw fresh air in once the knob controlling the fan is turned the other way. Dust & vacuum regularly to remove as much of the dust as possible. Remove toxic chemicals and cleaners from within the house to the outside. These benefits can be obtained on a smaller scale in the house or office by the use of Himalayan crystal salt lamps, the natural lamps. These lamps are lit by small light bulbs that are pushed in through at the base. Fused bulbs can be replaced very easily. It is better to spread out few small lamps evenly rather than have 1 big lamp in a large area. MSG or mono sodium glutamate, the cause of a variety of disease conditions is added to a mind boggling number of foods. Read the far reaching health implications of this food additive that is added to enhance the perception of flavor of food..
16 months ago from From Mumbai, presently in Jalandhar,INDIA. Interesting concept and I've heard about this but I also wonder if it is a possible snake oil. 19 months ago from From Mumbai, presently in Jalandhar,INDIA. The products may be new mrpooper but Himalayan salt has been around for ages and as per Ayurveda is the better alternative for the heavily processed, chemical laden & nutrient devoid table salt of today. I've seen a lot of Himalayan salt products around lately. Is this a new craze or am I way behind? I have a salt lamp but mine is not electric. Will I still get the same benifits from it? I think you're supposed to use a candle or LED candle in it. I'm glad you are convinced about the benefits of the Himalayan crystal salt lamp to go for it. Thanks for visiting. We have talked about getting a Himalayan Salt Lamp. After reading your hub I know I'm going to get one. Thanks for sharing, voted up. Thanks Gail, for reading this hub as well as your constant support. Much appreciated. Thanks for the informative articles you write. I love all your knowledge of alternative healthy therapies.They are very informative and helpful. I will give you a thumbs up vote and also vote useful and ingesting. Hi Conservative Lady. Well I'm glad you now know the history and uses of these salt lamps. Feels good to know that you intend using them. I have seen several of these salt lamps - they are so beautiful and give a sense of tranquility. I had no idea what they were called and the theory behind them. I am going to get one for sure now that I know what they are called. Great and informative Hub. 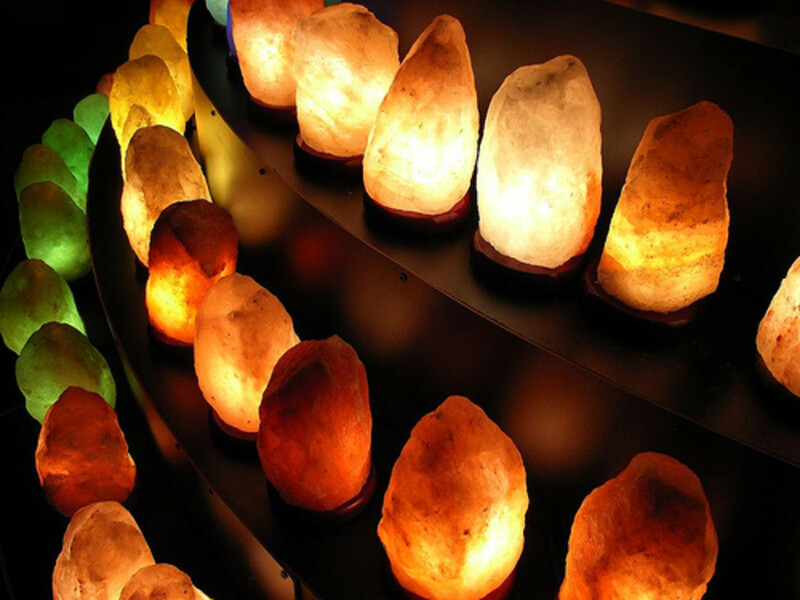 @ Peggy - I do hope you try these salt lamps and thanks for the read, votes and sharing. Nice to see you again. @ Sherry - these lamps are a combination of beauty & health. I'm glad you liked the information. Thanks for stopping by. The lamps are certainly very beautiful, giving off a pleasant amber glow. Thank you for bringing these Himalayan Salt Lamps and their health benefits to my attention. I have seen these salt lamps in stores and have admired their beauty. Now that I know all of the health benefits, I'll have to get busy and purchase some. Will check the store prices, but often Amazon is less expensive. If so, will come back here to order. Thanks for this informative hub. Voted up, useful and interesting. Will also share. Thank you Audrey for reading, appreciating and sharing the hub. I'm sure you will find using these lamps beneficial to your health. I love my Himalayan Salt Lamp. 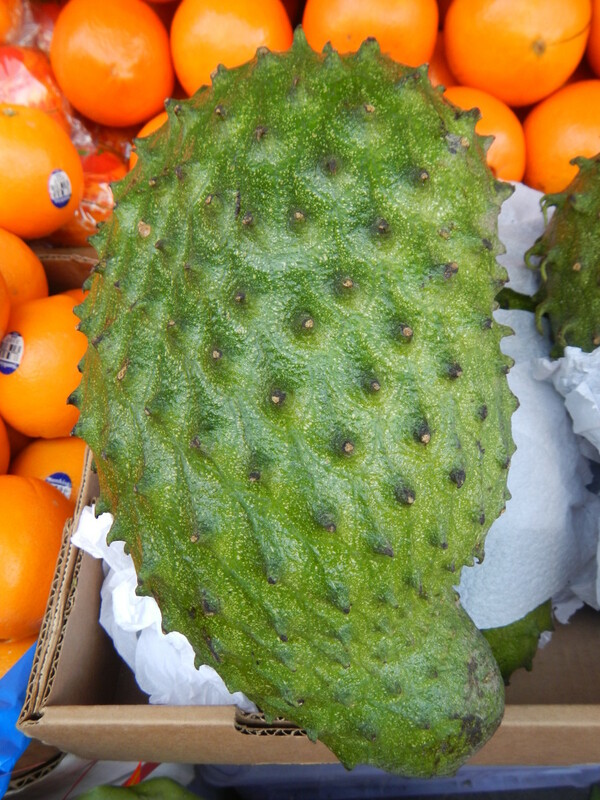 I had no idea until I read this hub that there were health benefits from using it. I'm going to order several more. I want one by the computer and one for my son's room and friends for gifts. I will order them here when I'm ready. The videos are very interesting and useful. So glad you wrote about this. I just love all of your hubs! Voted across (not funny) and will share. Thank you so much! Hi Vinaya. You said it very well. Himalayan salt acts as a medicine. It is that potent. Thanks for leaving such useful feedback. Appreciate you read and visit. Hi Sue. You should start using this lamp right away. Keeping it in the living room would be perfect because electronic equipment keep emitting positive ions.You will be reducing the total positive ion load in the house.I'm happy that you like the information. Thank you for sparing time to read and leave your votes. Have a wonderful day. 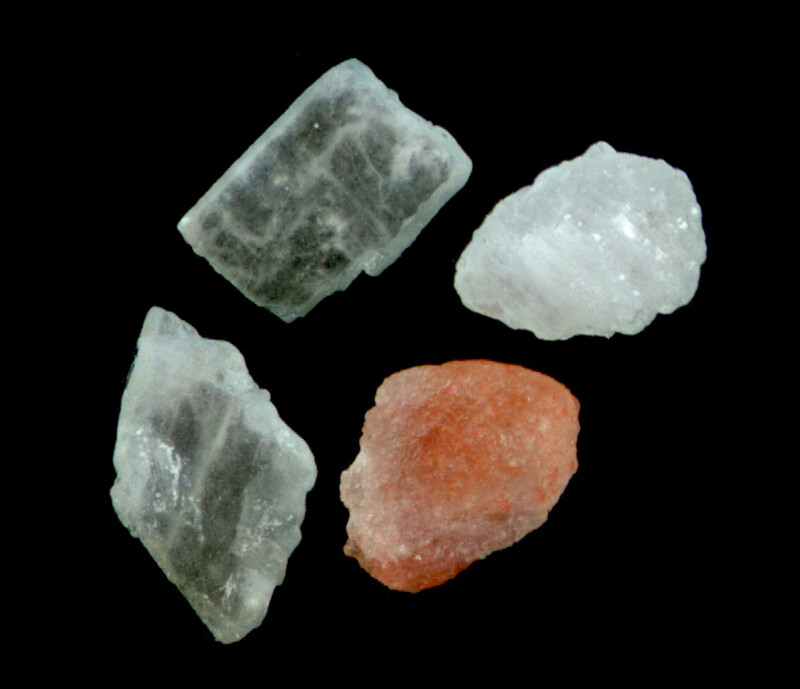 Before the advent of trade with India, Nepal was heavily depended on Himalayan Salt. Our family has a tradition of using Himalayan salt as medicine. In the Himalayan regions in Nepal, people also burn salt to determine weather. Hats off to you Ranjan. This is 'A One' class of hub. A friend gave me a Himalayan Salt Lamp. I have it in my bedroom but I haven't used it in awhile. She said she keeps her plugged in all the time. I found I couldn't sleep at night when it was on. I am going to move it into the living room where I have my computer and television. Himalayan salt lamps are unique in that they are as healthy as they are beautiful. Glad you found the hub informative and interesting. Thanks for coming by. Wow, this is a great hub. I've never heard of Himalayan Salt Lamps. It interests me greatly mainly for the benefits of easier breathing and stress reduction. Thank you for this article. It is sure is Aurelio. Thanks for reading and supporting. I'd want one of these just because it's an exotic way to light up a room, especially one themed around nature. And I see that these are available on Amazon. Voting this Up and Useful. This info is heartening and the fact that you have it right beside the computer speaks of its benefits. So glad you stopped by with this input Sandra. Thank you for the read, feedback and sharing. I adore my salt lamp and keep it by my computer at all times. Thanks for SHARING. Hi TT. I think you must go for it now. Great to know you appreciate the information put down here. It is always a pleasure to have you visit and appreciate. Very many thanks. Discoveries have always been accidental A.A. And have benefitted us. Thanks for giving the hub a read and support. Fascianting! It's always interesting how we discover the benefits of something accidentally. Similiar to how accupuncture was discovered, in ancient China. Brilliant! Hi Josh. Nice to see you again. It is good to keep abreast of things we are not aware of so I appreciate your visit and comments. I hope you do get a chance to try it out. Many thanks. Suziebrown, I'm delighted to have you here and appreciate your sparing time to read and comment. Thank you. Hi Rema. I just left a comment but its funny I don't see it. Well thanks and I'm glad you found this info interesting. Thanks for the visit, votes and sharing. Hi Ruchira. Good to know you found this info interesting . There are a lot many sites, excluding Amazon & Ebay, on the net that offer these salt lamps. You should be able to locate around in the area you live in. Appreciate your visit and comments. Thanks. Thanks for the compliments Bill. I appreciate your continued support. Very informative hub, and the conclusion makes total sense! I don't think I have heard of these before, but will definitely look itno them! So, thanks for sharing! I had never heard of a salt lamp till reading your hub. How utterly fascinating! I had heard that electronics threw off positive ions, but didn't really pause to think about what could neutralize that. Thank you for the education and the well-written, well-researched article. Excellent hub Rajan. I read about the Himalayan Crystal Salt lamp here for the first time. Very useful information. Now I am off to your other hub to know more about the Himalayan salt. Thanks for SHARING. Gotta inquire where to get these himalayan bulbs around here. You are just a fountain of knowledge my friend. I don't need an encyclopedia...I have Rajan!